The end of the holidays sometimes seems anticlimactic. 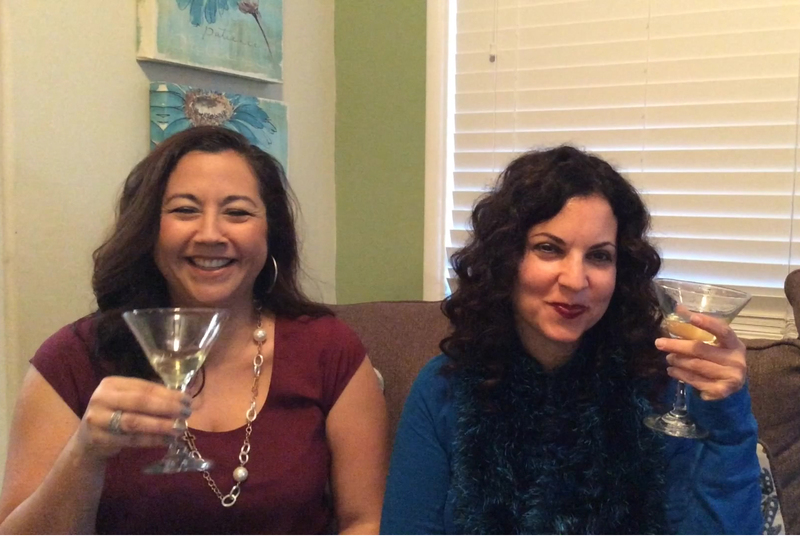 We build up three wonderful holidays filled with gratitude, hope, and new beginnings. Then the children go back to school and we, at times, continue to work through the holidays with a few days off. Grace, I cannot afford to take my vacation time right now. As much as the Jonathan and David would have liked me to, I need to save the vacation time I have for emergencies or a summer break to create some memories during their three-month rest. For now, perhaps I should remember what we celebrated during Thanksgiving–gratitude for the abundant blessings God has given us. Christmas gave me hope and reflection with God, and the New Year celebration brought me new resolutions. Be Fit–being active with the boys is so important for our health and connection. When we are being active, running around or just playing on the playground or on the mat, we are spending quality time together. Eat Healthy–As you know Grace, I’ve had my ups and down with eating and exercising. But this year, I’m giving it my all. 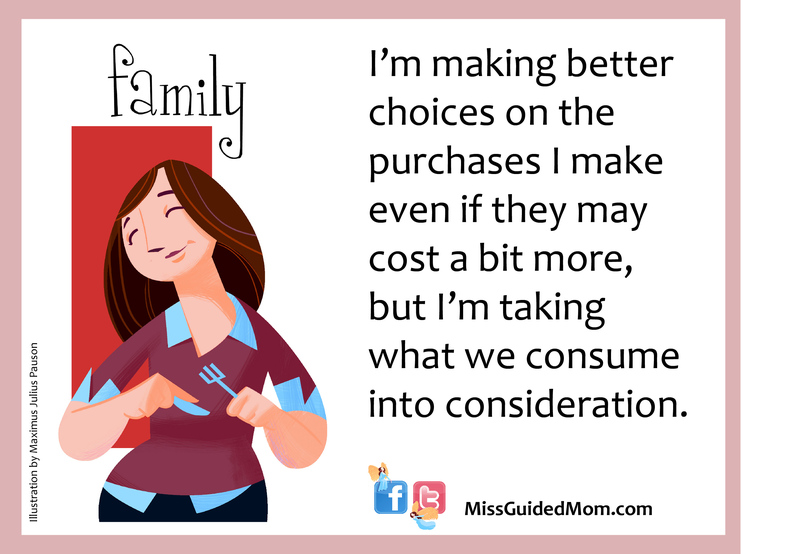 I’m making better choices on the purchases I make even if they may cost a bit more, but I’m taking what we consume into consideration. I’m avoiding pesticides, eating out, and junk food. Kids can still enjoy healthy options by making it fun for them. Play More–I say this loosely. For me, words are inspiring, empowering, and celebratory. Writing brings me motivation, commitment, and joy. I am smiles all day when I get to wake up in the morning and write. So I’m dedicating time in the morning to play more with words, a keyboard, and my imagination. So for now, I’m enjoying my cup of green tea in the morning right next to my MacBook. I thought it would be good to get grounded before thinking of any resolutions or goals for the new year. Let yourself sit with these words and know this is your truth, your destiny, God’s desire for you. What do these words mean to you? Do you believe them? How can you let God’s desire come alive in your life for 2014? Does it make you think how much more God has in store for you and what can you do to receive the abundance he has waiting for you? I congratulate you for choosing three areas to focus on and I understand why you are starting here. It’s been something you have been working on for a while. Now after reading the verse from Jeremiah, does it provide more meaning to your three areas of focus knowing that God desires you to prosper a d give you hope? Would you be willing to revisit what you wrote and instead of looking at them as resolutions, view them as gifts that you and God want to give yourself? Would anything change based on this? It may not be the words you wrote but the attitude by which you approach them. Jeremiah’s verse is meant to expand your view and increase your depth of “why” you decide to go down this path. I’d like to continue to help you increase your success rate by being faithful to yourself so please read my Pearls of Grace on five ways to help you achieve your New Year Resolutions. Let me pull up a chair. I could use some green tea and another cup of grace.